The knowledge acquired throughout the years has allowed us to create ready-to-use and differentiating solutions. 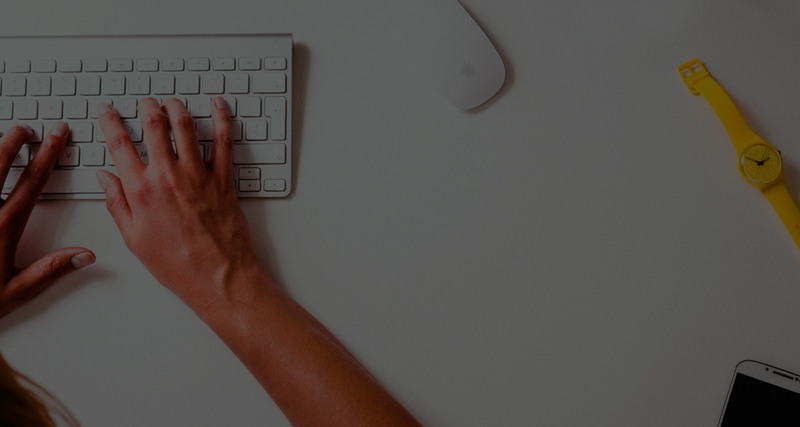 SIMN – Sistema Integrado de Métodos Notariais – is an easy-to-use and intuitive application, designed to help notaries manage the daily activity of their offices. With a small learning curve, SIMN optimizes task execution by incorporating automatic mechanisms that free employees to tasks with incremental added-value. 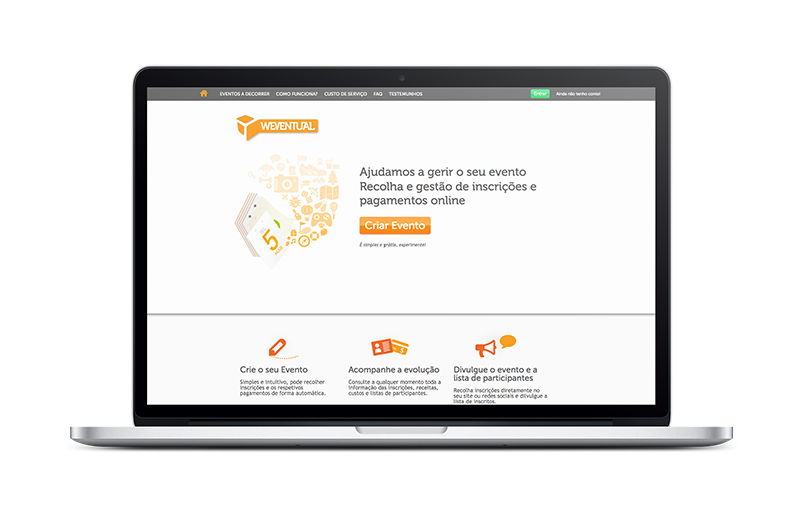 Weventual is a web system designed to manage event registrations and payments. 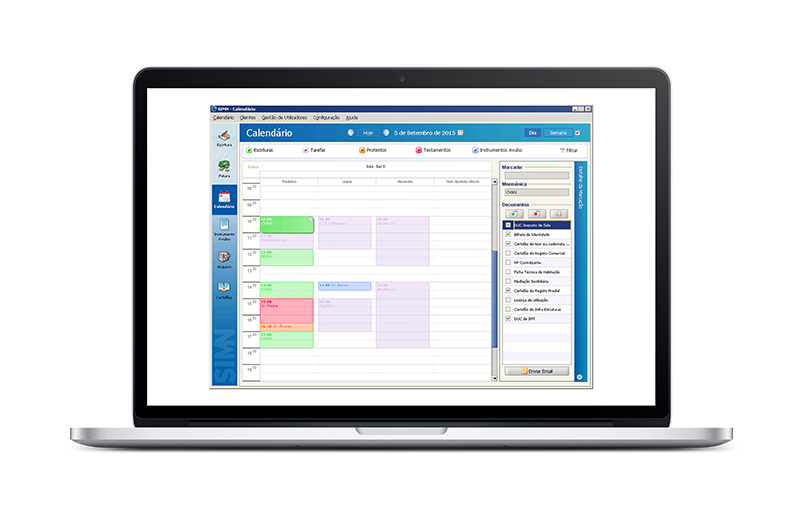 It provides a wide range of functionalities including the configuration of registration forms and the issuing of participation diplomas, giving you everything you need to organize successful events.